Lock in a great price for ArtHotel Connection – rated 9 by recent guests! Rooms are very clean and quite. Bed very comfortable.. toliets big enough .. Breakfast i get when i want. Sunday i got breakfast at 14:00 .. staff are really super friendly. 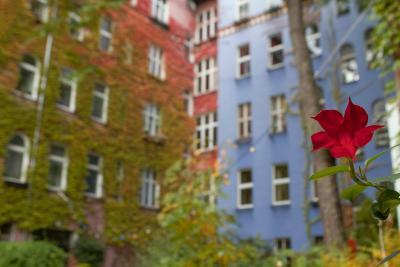 I pref to stay here whenever i am in Berlin.. i am happy and satisfied with service. Thank you. Friendly staff, super nice breakfast room. Tasty serving. The staff was super friendly and nice. The room was large, the ceiling very high and the atmosphere was beautiful. The breakfast was great, though I wish they had more alternatives to milk and cheese. 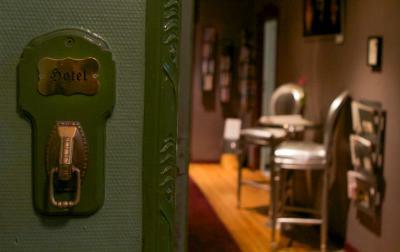 Warm, charming, spotless accommodations. Welcoming and responsive staff went extra lengths for guest satisfaction. Perfect Schöneberg location was right in the middle of where I wanted to be for my vacation. Easy walk to u-Bahn and buses. I'll definitely be back! The force of the shower was strong and vivacious, perfect to warm up after a cold day in Berlin!, the view from the window was quaint and beautiful., the room was large and kept warm! The room was quite large. The staff were very helpful in giving suggestions for local shopping and nightlife and restaurants. Having parking available was a big plus. Breakfast was quite good, and the morning breakfast staff were extremely accommodating, offering to make eggs any way you want them. The location was good for going to local bars. The room was surprisingly quiet, even with the windows open and a bar right outside that was open until 3 AM. 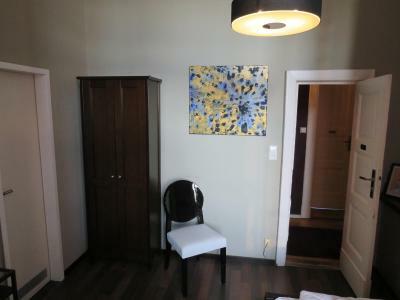 This would be a decent place to stay if your primary goal is to hit the bars in Berlin, though I think there are nicer places within steps of this place that looked more like what you would expect a hotel to look like. This is more like a B&B. 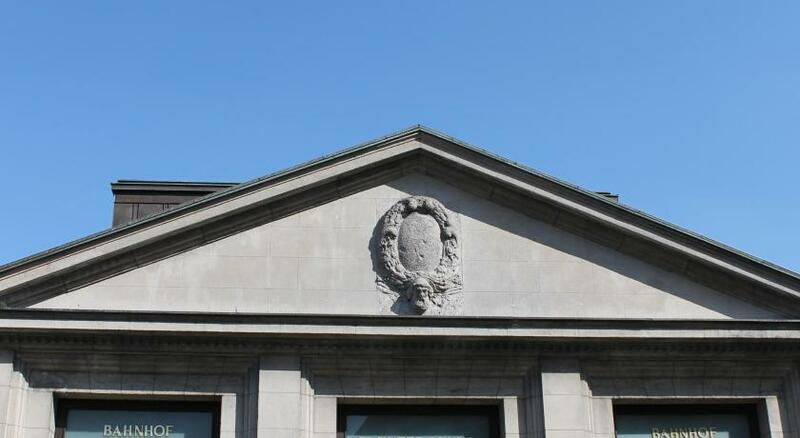 Old pensione in beautiful building...balcony under the Linden trees makes it worth the stay. Frustuck/breakfast is great, including made to order eggs, and for the price it's a steal. The natural lighting from the huge windows is spectacular. 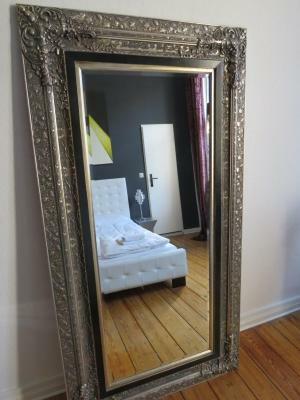 Very clean, beautiful rooms at a great price. Staff was very accommodating. I had been traveling for two days and needed very early check in which they provided willingly. U-2 metro station was a 3-5 minute walk with access to city center. The experience was amazing! The staff was very lovely and being in the hotel felt like being in a movie. Especially the elevator added to the experience! Also the location is perfect! It’s so central and you don’t have to travel far to find amazing places to hangout! ArtHotel Connection This rating is a reflection of how the property compares to the industry standard when it comes to price, facilities and services available. It's based on a self-evaluation by the property. Use this rating to help choose your stay! 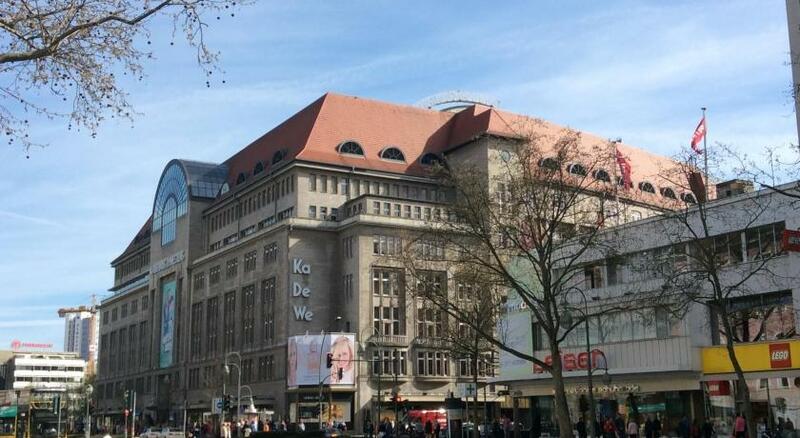 This hetero-friendly gay hotel in Schöneberg is 2,300 feet from Berlin’s Kurfurstendamm shopping area and the KaDeWe department store. 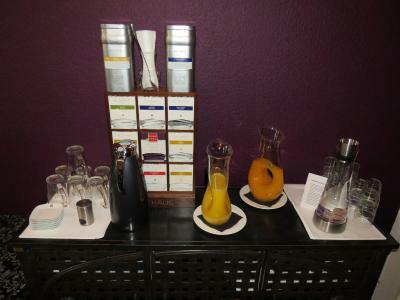 The hotel's breakfast buffet is available until late, and Wi-Fi is free throughout the property. 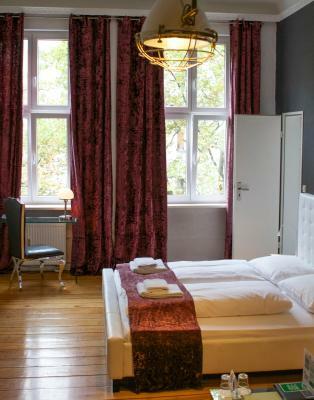 A 10-minute walk from the many bars of Nollendorfplatz Square, the ArtHotel Connection has rooms with a flat-screen TV, DVD player and iPod docking station. 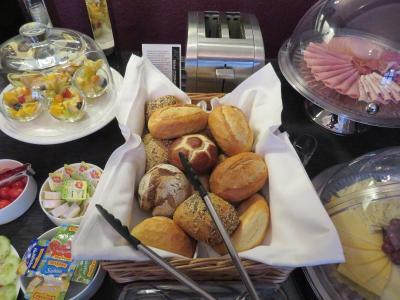 The breakfast buffet is available until 4 p.m., and the staff at the ArtHotel Connection are happy to provide sightseeing tips and nightlife recommendations. Wittenbergplatz subway station is a 5-minute walk from the ArtHotel Connection. Both Schönefeld and Tegel Airport can be reached in less than an hour by public transportation. 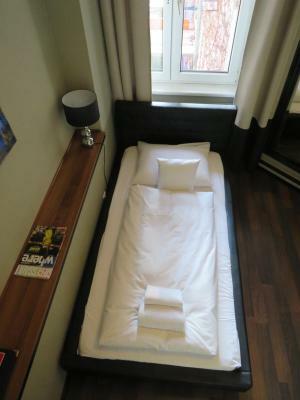 When would you like to stay at ArtHotel Connection? Featuring high ceilings, these bright rooms include a flat-screen TV and a private bathroom. Featuring high ceilings, these bright rooms include a flat-screen TV and a private shower. The toilet is across the hall and is shared with only one other room. Featuring high ceilings, these bright rooms come with a flat-screen TV and a private bathroom. The superior rooms offer extra space. Featuring high ceilings, this bright suite comes with a flat-screen TV and a private bathroom. This suite also includes a sitting area. House Rules ArtHotel Connection takes special requests – add in the next step! ArtHotel Connection accepts these cards and reserves the right to temporarily hold an amount prior to arrival. Guests planning to arrive after 10 p.m. must contact the hotel in advance. Please inform ArtHotel Connection of your expected arrival time in advance. You can use the Special Requests box when booking, or contact the property directly using the contact details in your confirmation. I've stayed here several times through the years. I got a larger "suite room" this time and it was well worth the money. My only suggestion is that is is time for a cosmetic redo of the place. It's dated. Otherwise, it's great. We left on Saturday early & no chance of an early breakfast but that is totally ok as there are many places close by plus, we were made aware of this prior to booking. So no real problem (It won't put me off staying again). Great choice of cereals, meat, bread & cheese. A massive selection of teas & coffee, with eggs done as you like them. Bad smell on the staircase (outside the hotell) ... somebody in the house continuously cooks seafood and ventilates the kitchen to the public space. Yak! 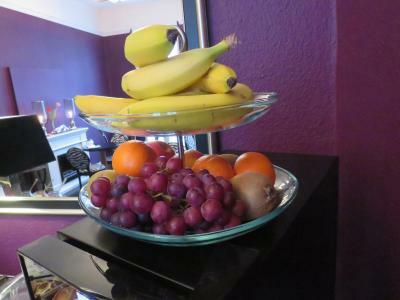 Excellent location, very nice interior decoration and comfortable rooms, very helpful and friendly staff. Hotel with character. Good location! Clean. Everything you need. The staff was super helpful! There is no-one at reception most of the time. The hotel is on the 3rd floor - you have to go down every time to let someone in. Centrally located for gay bars and clubs. Very friendly owner. The Wifi was very unstable. Took two days for them to realize it. You could hear everybody passing through the hallways through the door. The mattress was on the thin side and if you turn in your sleep at night the frame would creak.